Village View Post: WHAT'S UP CROOKED TREE- CASHEW FEST TIME! 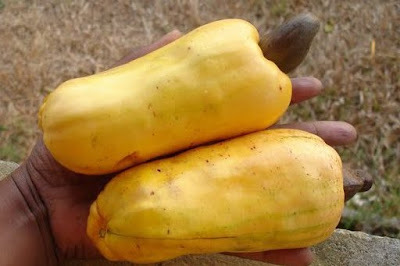 It's that time again, the annual Crooked Tree Village Cashew Festival.....May 12th & 13th, 2012. 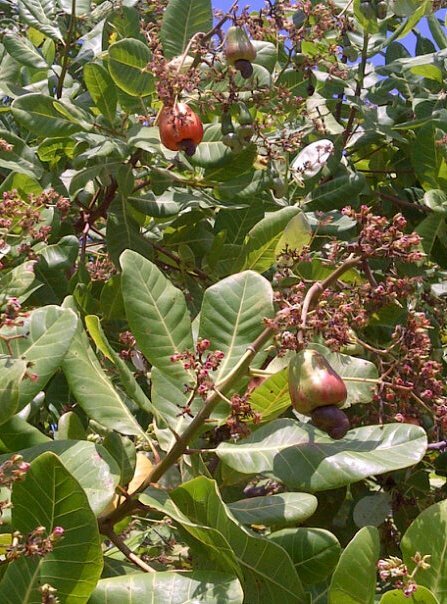 Come and tantalize your taste buds with some scrumptious cashew nuts as we celebrate the 19th annual Cashew Festival in conjunction with the Crooked Tree Village Council. Once again, we will bring together Crooked Tree's top cashew producers and exhibitors to delight and enthral all those who love good cashew wine, freshly roasted organic cashew nuts, cashew butter, tasty cashew fudge, and many more cashew delicacies. Events and activities running throughout the weekend will include the festival tent with music all day long to keep you on your feet; wine tasting and demonstrations on wine making and all cashew products; food and informal market stalls with hardwood carvings, handcrafted jewelery, and clothing. TIMES: 9:00 a.m. to 7:00 p.m. Sat & Sun.